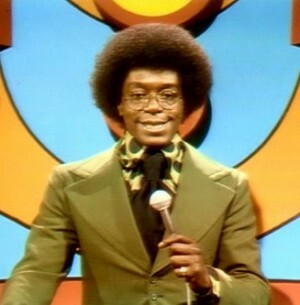 Yesteday we learned that Mr. Don Cornelius kiled himself. oday, he was hilighted by the Chicago Tribune as a "pioneer of street style"
In its 1970s heyday, Don Cornelius’ “Soul Train” spread urban style farther, wider and higher than it had ever stretched. Every Saturday, households in not just America’s cities but also its tiniest towns tuned in for exposure to a multicultural tapestry of Afros, kimonos, dashikis, fur coats, patchwork denim, velvet suits and satin ties. And not just on African-Americans but a rainbow of ethnicities.